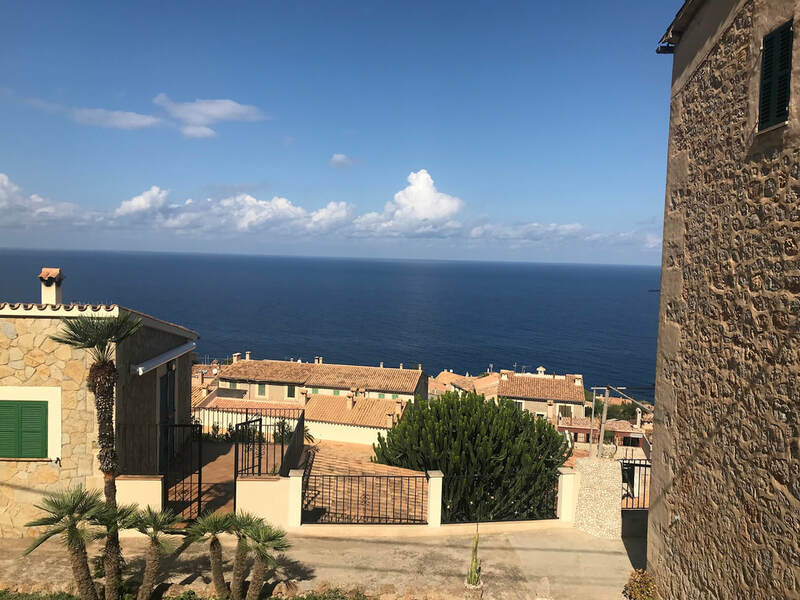 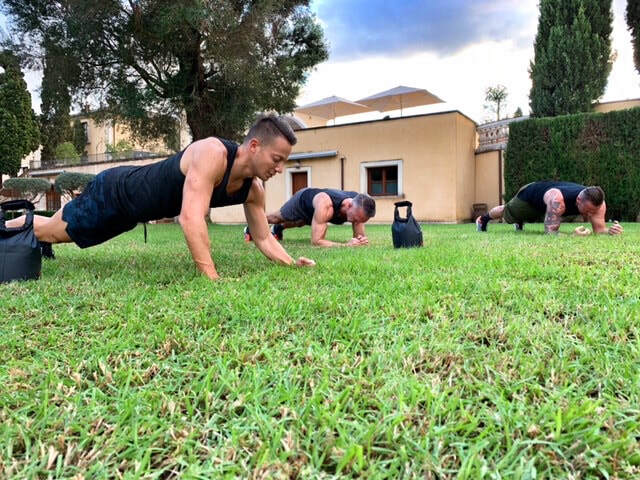 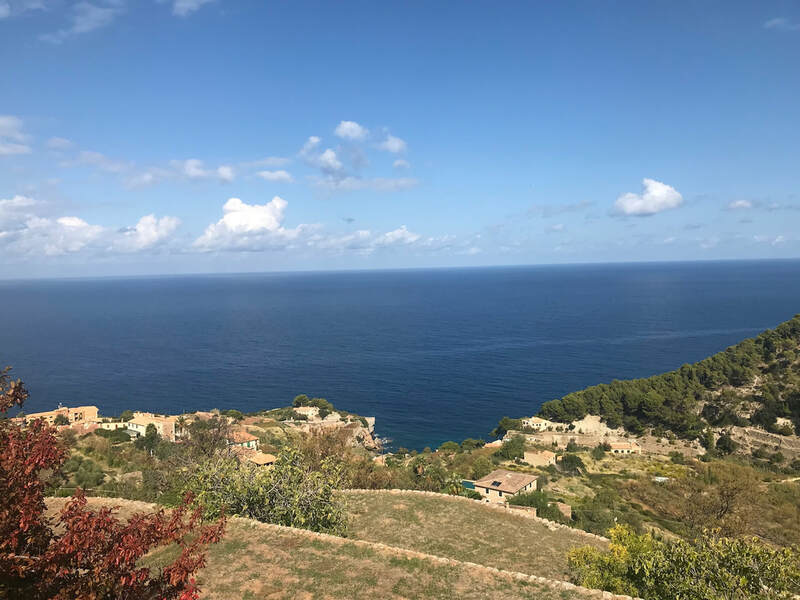 What better way to extend your summer fun, body and mindset than on a sunny getaway to stunning Mallorca, Spain! 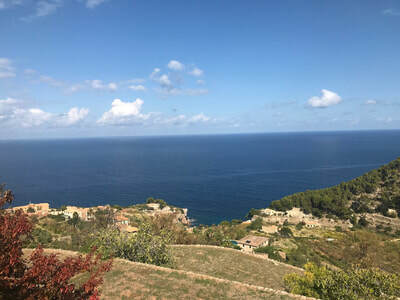 The largest of the Balearic Islands, Mallorca is a hidden gem starting to gain popularity among US travelers for its stunning white sand beaches, old towns full of history and delicious ensaïmada pastries! 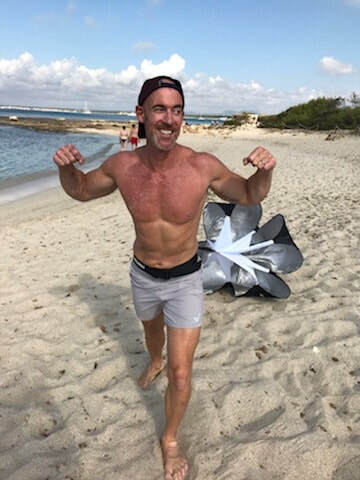 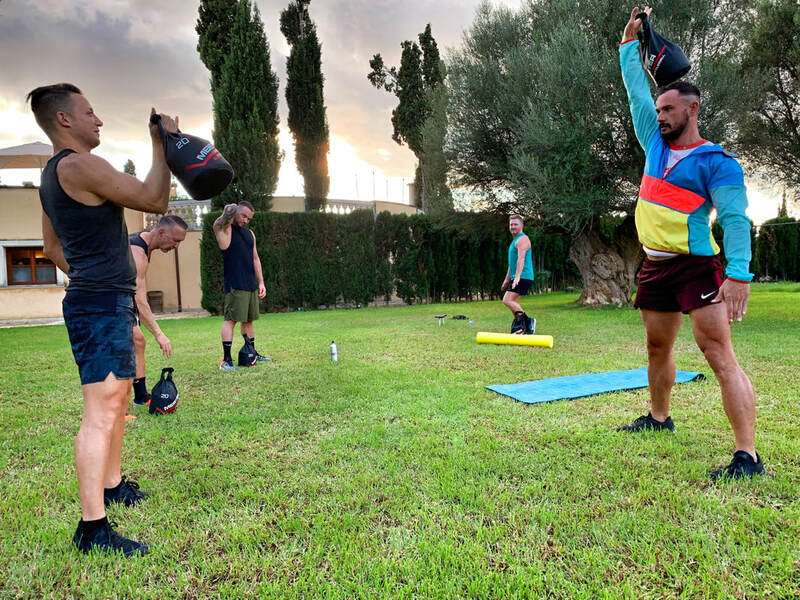 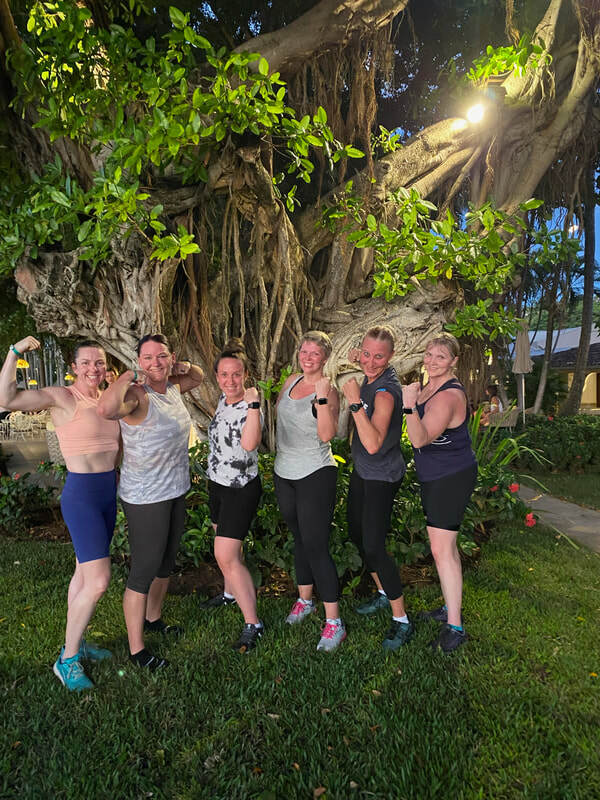 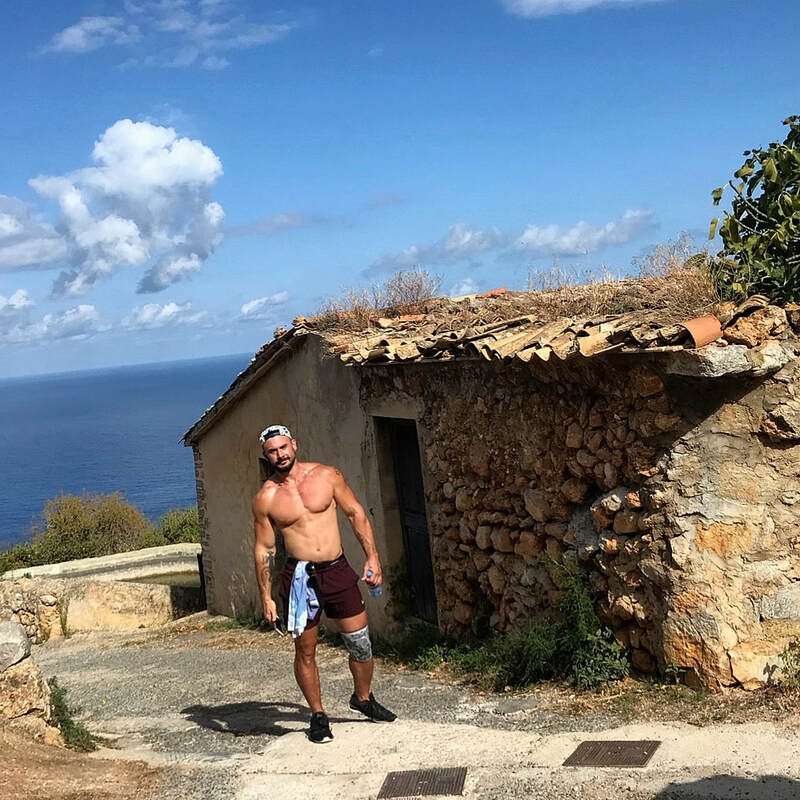 On this getaway, Josh Grimm of FITNUT led a group through workouts, activities and free time by the beach!